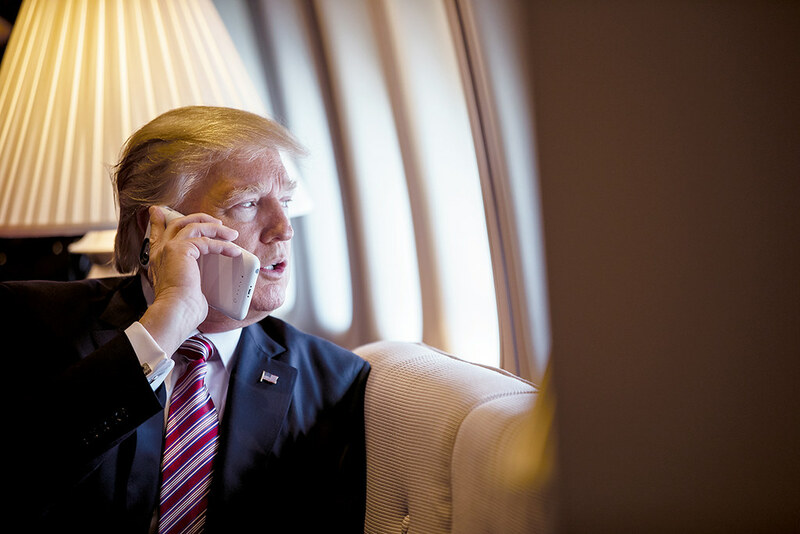 WASHINGTON – President Trump has offered his son Barron to Kim Jong-un, dictator of North Korea, in the latest round of negotiations with the reclusive state over its nuclear arsenal. He also offered “half” of his second son, Eric. Mr. Trump and Mr. Kim have been publicly trading offers since news broke last month of a coming landmark diplomatic meeting between the two. Reportedly, Mr. Kim was motivated by the prospect of receiving one or more of Trump’s “heirs.” He reportedly sought “the blonde,” to which the Trump administration instead offered the presidential portraits of Zachary Taylor, Benjamin Harrison, Warren Harding, and Jimmy Carter. “Trump could denuclearize the whole damn continent if he could just take his eyes off his daughter,” said Mr. Adeul. Negotiations are ongoing.